Patrons are important people. Each of our school house patrons have been models of God’s Love and Mercy in the way they lived their lives. They are models to us of how we can live, love and serve our community. 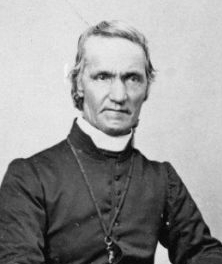 Father Garin was Howick’s first parish priest. He worked with the Fencible families and the local iwi, to build a school room. This was the first school building in the parish which stood behind the current parish presbytery. 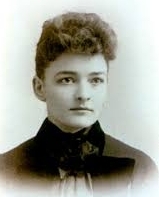 BARBIER: Euphrasie Barbier – Founder of the Mission Sisters. The Sisters of Our Lady of the Missions. The Mission sisters were the first religious order to teach at ‘Star of the Sea’ parish school from 1904 – 1925. Over 20 Mission Sisters taught at the school during that time. When the Spanish Flu hit the Mission Sisters worked in the community, going from home to home nursing the sick and doing what they could to help families. 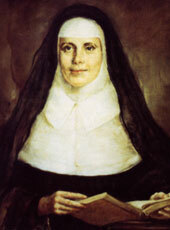 McAULEY: Catherine McAuley – Founder of the Mercy Sisters lived in Ireland. The Sisters of Mercy promised God that they would help to look after sick and poor people in their community and that they would provide education for children and young women. They became known as the ‘Walking Sisters’ as they were always out and about in the community. The Mercy sisters worked in our parish school for over 50 years. They first arrived in 1926. 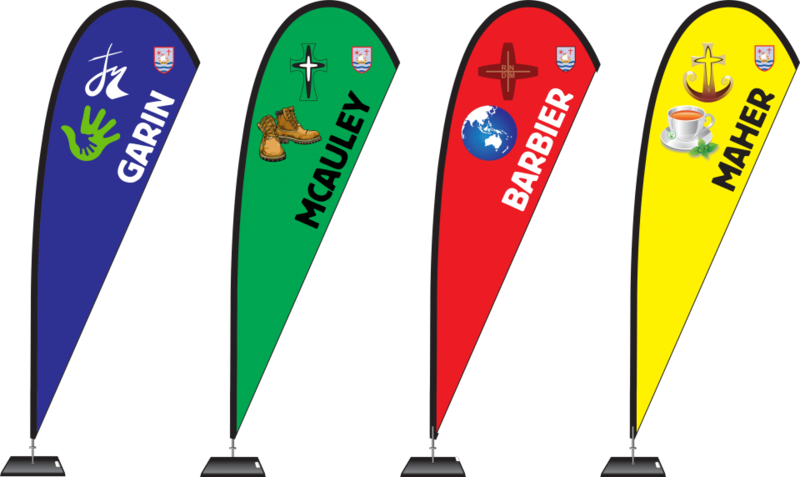 Through the work of each of these patrons McAuley, Maher, Barbier, Garin our school has been shaped. They are great models to us of Ngawari, Manaaki, Awhina, Tika and Maia. They lived, loved and served our community.